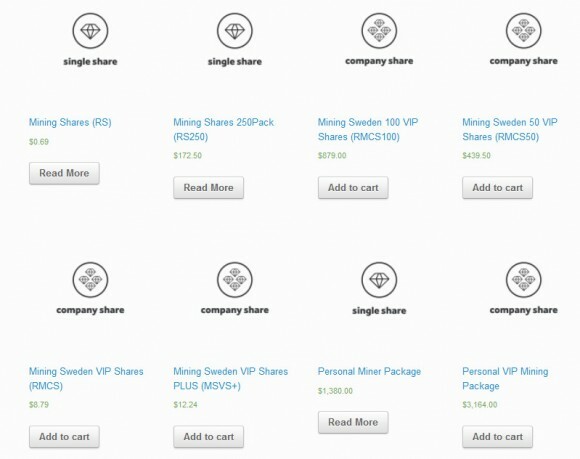 We have purchased 150 GHS worth of hashrate with some VIP shares and so far we are happy with the results, note that the price of the hashrate also includes all maintenance fees for 1 year, so in theory with a good additional dividends coming from VIP shares when the mining contract is over it should result in a good profit. The problem is only that “it should” and nobody knows for sure what to expect as an extra profit from the VIP shares, precisely one of the reasons that is keeping us from investing in more hashrate. 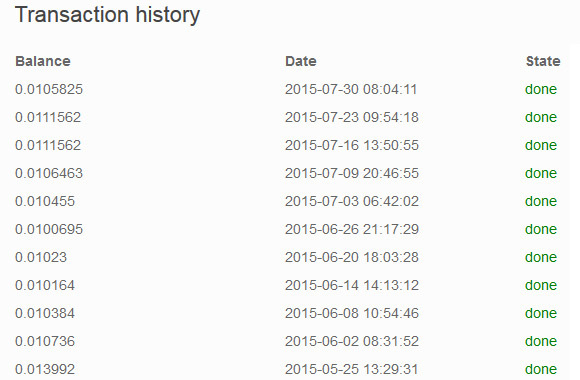 That of course does not stop the service operators to try and offer more attractive options for hashrate packs, but as we’ve said normal mining hashrate hasn’t been available for a while. 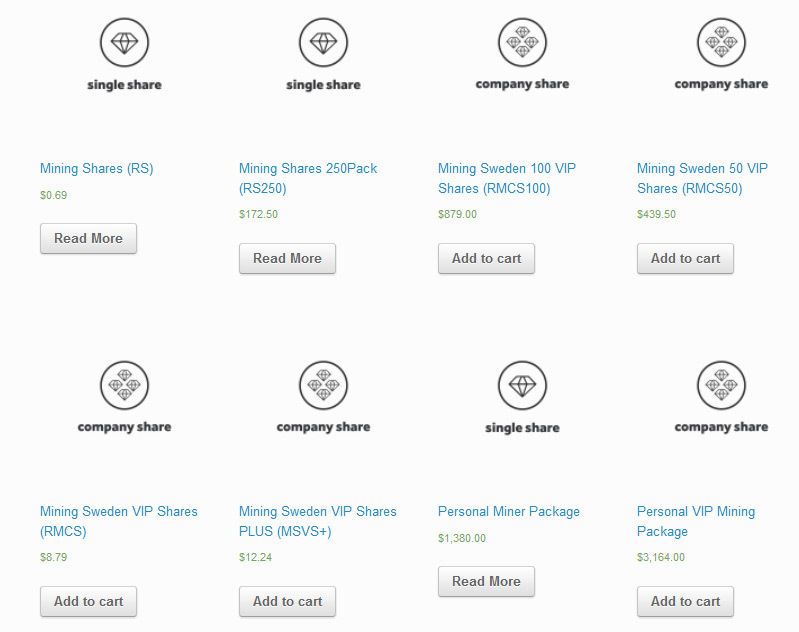 The latest offerings include a package of 10 VIP shares with 100 GHS hashrate for $122.40 USD (you can get a 10% discount of the regular price wiht the promo code ms10), 50 VIP shares with 500 GHS hashrate for $745 USD or 100 VIP shares with 1000 GHS for $1090 USD (you can get a 20% discount of these prices with a promo code ms20). So if you are interested you might want to check out the new deals available and take advantage of the additional discounts via the promotional codes.